IT'S BEEN a horror start to bushfire season around the region, with significant fires burning through areas near Mt Beppo, Glen Esk, Moore and Grantham over the past week. The fast-moving grass fire that swept through Mt Beppo last week scorched nearly 3000 hectares of agricultural land. The blaze started around noon on Thursday, and crews continued to battle the fire through the night and into Friday. Rural Fire Service West Moreton area director Peter Roberts said the fire was now completely under control, with only isolated pockets still producing smoke. Mr Roberts said the last week of fires around the region was a reminder to all residents to prepare their homes for the bushfire season. "It's been a big season thus far and we're nowhere near all the way though it yet," he said. While the fire has brought much heartache, it has also united the community. Neighbours fought the fire side by side and Somerset Regional Council Mayor Graeme Lehmann said many more houses could have been lost if not for their efforts. "There are a lot of firefighters and property owners that have done an outstanding job at saving their homes from being destroyed. Their efforts are to be commended," Cr Lehmann said. Mt Beppo landowner Bianca Delaforce remained at her property on Thursday and along with her family and neighbours successfully defended many of the houses along Silverleaves Rd. "The farmers and the Mt Beppo Crew banding together is what saved a whole heap of houses down our way," Ms Delaforce said. There was definitely a team effort. We worked together and it worked really well. Since the fires struck, there has been an outpouring of support for those impacted, with offers of support and donations being made to the council. Cr Lehmann said the council would be working to support the affected residents, and encouraged residents who had been affected by the fire and needed help to contact Toogoolawah Progress Association. He encouraged anyone who wanted to donate items to contact the progress association so it could co-ordinate the donations to those in need. The association can be contacted on 0438 149 954 or 0427 586 232. FIREFIGHTERS are reminding residents to treat all fires as an emergency - no matter how insignificant they may seem. 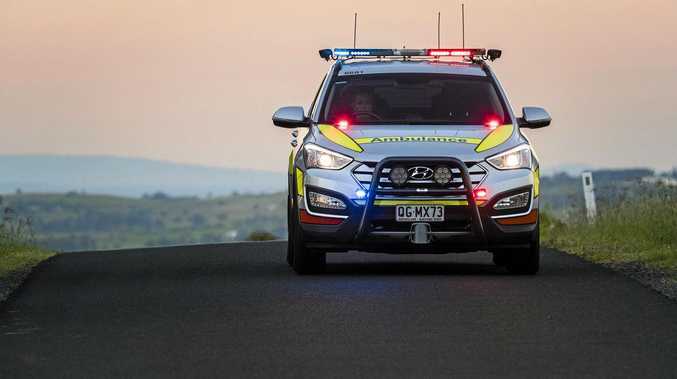 QFES Area Commander Inspector Ross Mutzelburg said he received multiple calls to his office in recent weeks reporting fires, when the calls should have been be going directly to Triple Zero. "I have no way to send a fire truck," Insp Mutzelburg explained. It just delays the process of getting a truck rolling to the fire. Insp Mutzelburg said one of the major issues was a misunderstanding from the public as to what constituted an emergency for the fire service. "We treat all fire fires as an emergency, and we want all fires - regardless of whether they think it's an emergency or not - to go to Triple Zero," he said. He said a number of the calls to his office had been reporting grass fires, which the callers did not believe warranted triple zero calls. 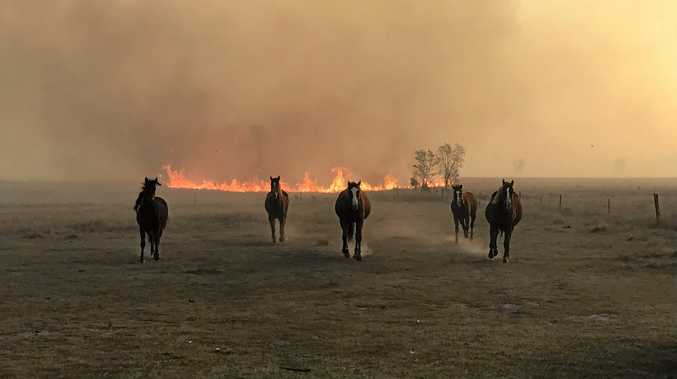 He explained however that any fire had the potential to become dangerous in a matter of minutes, as was the case of last week's grass fire at Grantham that burnt through more than 120 hectares. "A fire might be a nothing now, but in ten minutes it could be a big deal," he said. The Grantham fire was a perfect example. It was a very small fire when it started but it got very big very quickly. He asked that people always dialled triple zero as every second counted, and said they should rely on the age old adage of 'it's better to be safe than sorry'. "We don't care if we get there and it's nothing. We would rather check and make sure," he said.